JOHNSTON, RHODE ISLAND, UNITED STATES, August 20, 2018 /EINPresswire.com/ -- While traditional talk therapy is considered the standard in mental healthcare, rarely does it lead to people completely letting go of their problems. In fact, people will often rehearse their problems instead of letting them go if all they do is talk about them. 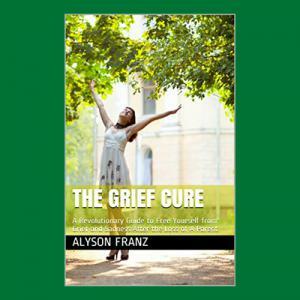 Alyson Franz is a bilingual licensed independent clinical social worker and the founder of Paradigm Shift, where she offers transformational healing programs, coaching and therapy, as well as personal growth workshops and programs. 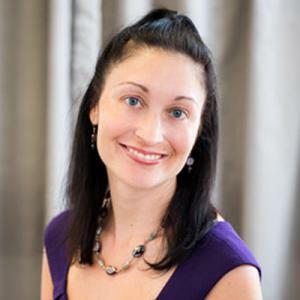 Alyson specializes in synergetic therapy, a combination of traditional therapies and modern therapy modalities, which includes energy psychology, mindfulness and spirituality. According to Alyson, the whole premise of energy psychology is that a disruption in our energy system is the root cause of whatever symptoms we're experiencing: sadness, depression, anxiety and nightmares are just some examples. That energetic charge is what we need to clear. Many people have experienced trauma or other life events that led them to feeling stuck, unhappy and unfulfilled. Alyson was that person. She knew that life was meant to be happy and there was a way she could completely heal, but she had no idea what it would take. 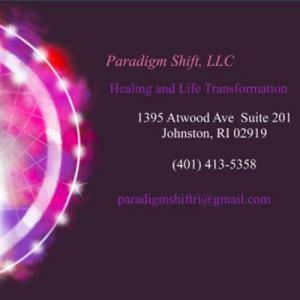 As for the future, Alyson plans to expand Paradigm Shift’s model and serve as a light for the community and help clients awaken to their full potential. CUTV News Radio will feature Alyson Franz in an interview with Doug Llewelyn on August 22nd at 12pm EDT and with Jim Masters on August 29th at 12pm EDT.